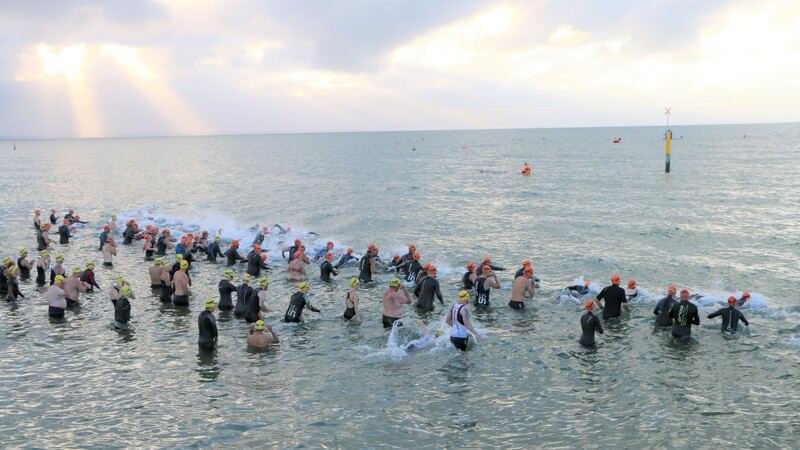 The Western Suburbs Triathlon Club was formed in 1983 at the instigation of Ron Yates, a Hawaiian Ironman pioneer in Victoria, to provide a supportive structure for athletes on the Western side of Melbourne. 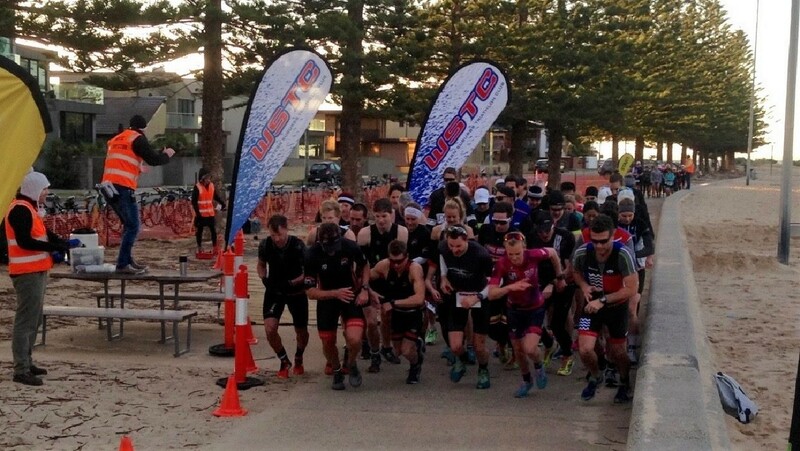 Affiliated with Triathlon Victoria since the club’s inception the membership base of the club has always been strong. The club has been one of (if not ‘the’) biggest clubs in Victoria for many years. Membership is diverse and & we’ve had members as far away as Queensland, the Northern Territory and the U.S.A. A number of ‘foundation members’ are still actively involved in the club and committee. Since the early days of the sport one of the main aims of the club was to provide opportunities for members to race as often as possible. This commitment continues to form the major focus of the club with our monthly races held all year round & always attracting 50-150 competitors. Now that so many races are on the calendar it provides an economical way to get in hard racing miles at moderate expense (from as little as $15). Since 1983 the club has held in excess of 300 races on the Altona foreshore area which provides one of the fastest and safest race venues anywhere. This multi- lap course provides athletes & spectators with many opportunities to see one another during the course of a race. Distances are 750/18.75/5 & 400/12.5/3 (held concurrently) for the triathlons and 5/18.75/5 and 3/12.5/3 for duathlons held in winter. The club’s season is broken down into two race series (up to 6 triathlons in Summer & up to 6 Duathlons in Winter) with a novelty race (e.g handicap, teams, le-mans start etc) held in between each series. Each series carries points towards an overall standing. Trophies are awarded overall & in age categories for each gender.